“Root canal” is something not many people like to hear in the dentist’s chair. The truth is, root canals do not have to be as difficult and painful as they’re believed to be. At Capilano Mall Dental Centre, a highly experienced dental professional will perform your endodontic procedure with state-of-the-art equipment and ensure you have the most comfortable experience possible. When decay begins to affect the root of the tooth, it is possible for the doctor to enter the tooth and remove the damage instead of extracting the whole tooth. Let the experienced professionals at Capilano Mall Dental Centre ease your mind and help you with their endodontic procedures today. 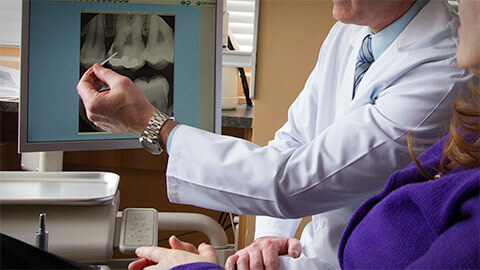 If you need more information about Endodontics in North Vancouver, contact us today.